The majority of Azerbaijanis, (93.4 percent), are Muslims while the rest belong to the Russian and Armenian Orthodox Churches. However, the number of practicing adherents is lower, which often means that extremist values are rarely, if ever, felt in the country, of which Soviet atheism is generally considered to be the tempering factor. Moreover, respect for the elderly and polite associations are highly valued characteristics in Azerbaijan. One must give up his seat to older people and to pregnant women with kids even amidst modernity. When entering a home, be very sure to show your respect for the members of the house by bringing a gift, leaving your shoes at the doorstep, and complimenting the house. The literacy rate is very high among the urban Azerbaijanis such that visitors can ask around quite easily, although speaking a few words of Azeri is helpful. The Republic of Azerbaijan is a relatively young nation that achieved its independence from the former Soviet Union in 1991. Although it is gaining ground toward democracy, the country is generally considered to be a kleptocracy lead by the Aliyev family. The country is neighbored by Georgia, Armenia, Russia, Iran and Turkey, but it is also blessed with the Caspian Sea on its eastern border. It is important to remember that Azerbaijan has a contentious relationship with Armenia that is further strained by the Nagorno-Karabakh enclave issue. Thus, if one wishes to visit Azerbaijan, then Armenia and the Nagorno-Karabakh enclaves are definitely not start-off points since entry will be denied. Azerbaijan is a country renowned for its nine ecological zones, which means that its climate varies from the subtropical and dry to the humid, and from the temperate to the cold depending on which area of the country one is in. The topography also varies from the flat Kura-Araks Lowland to the mountainous Great Caucasus Mountains and Talysh Mountains. The beauty of the mountains is often offset by the environmental problems challenging Azerbaijan. There is the toxic pollution of the Caspian Sea from oil spills and raw sewage that, in turn, has led to lesser yields of fish and caviar. It is often not advisable to treat the Caspian Sea as a water lover’s haven because of said pollution. 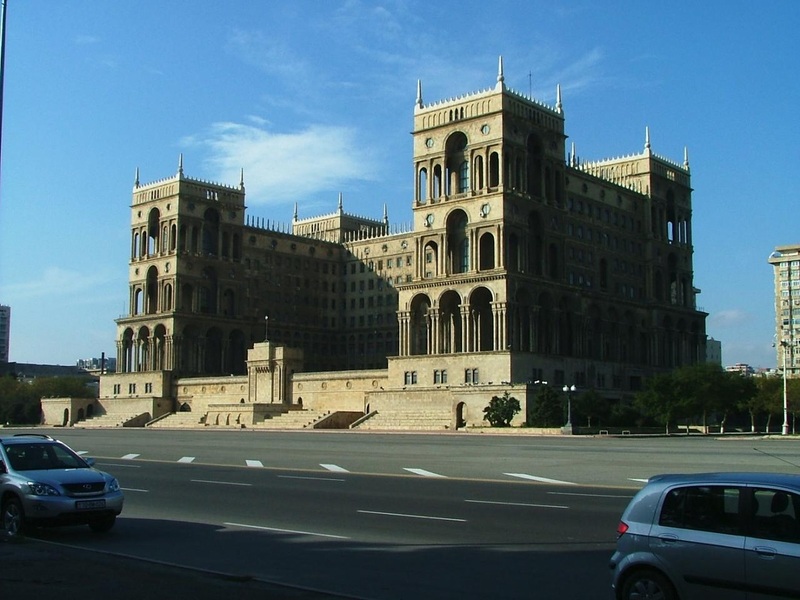 Just like its neighbors, Azerbaijan has been the subject of ancient and modern invasions and occupations. There were the Median and Persian Empires in ancient times and the Soviet Union in modern times, both of which left their marks on the culture of modern Azerbaijan. After many "changes of the hand" with regard to the leadership of the country, Azerbaijan was placed under Soviet rule from April 1920 to August 1991. It was a 70-year rule that saw Stalin’s purges, economic downfall, ethnic conflicts, enforced military rule and a tense relationship with its Armenian neighbor. At present, dynastical succession is prevalent in the country although more and more citizens are pushing for democratic reforms. 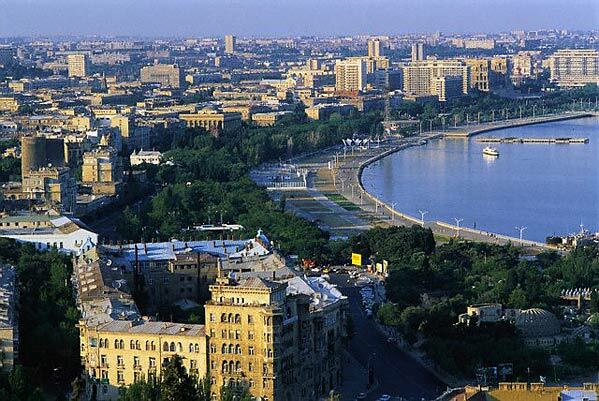 The largest city, Baku, is one of the most urbanized in the Caucasus with its high rises and neon lights. However, glorious traces of its ancient past can still be seen, with the Acropolis of Baku foremost among them. It is a maze of alleys and caravanserais that are a pleasure to get lost in. 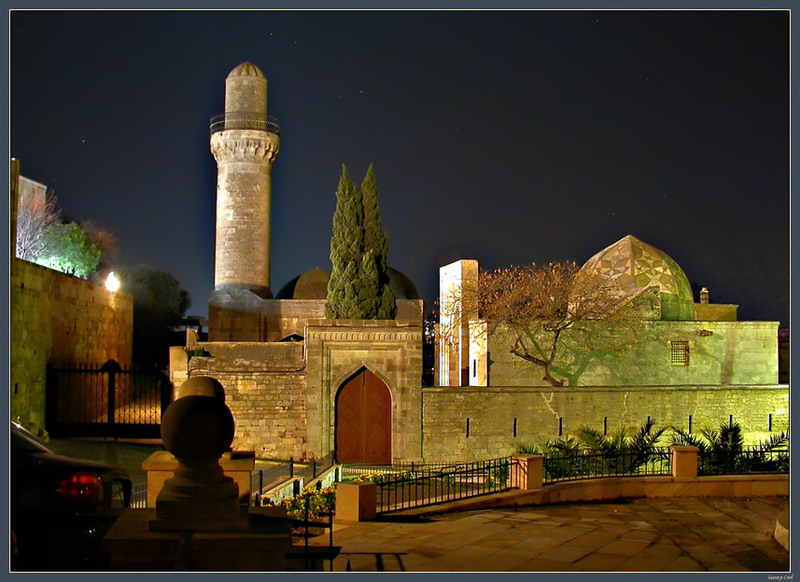 Of course, there are also The Palace of the Shirvan Shahs and the Maiden's Tower to awe visitors. 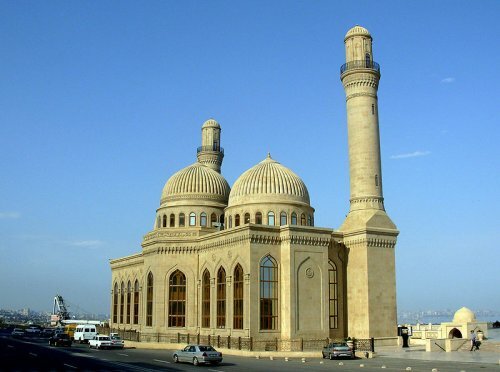 Go out of Baku into the Absheron Peninsula to view the Atashgah Fire Temple and the Yanar Dagh. 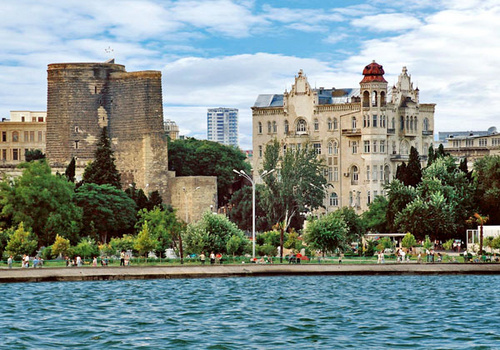 Or better yet, see Baku from the water via the boat tours! For the shopaholics, the bazaars of the city offer rich selections of antiques, apples, tea, Talish stockings, dolls and halva from various places and ethnic communities in Azerbaijan. And if you are really keen on engaging in water sports, head out to the northern coasts, particularly to the Bilgəh and Amburan beaches, for their relatively clean beaches and waters.